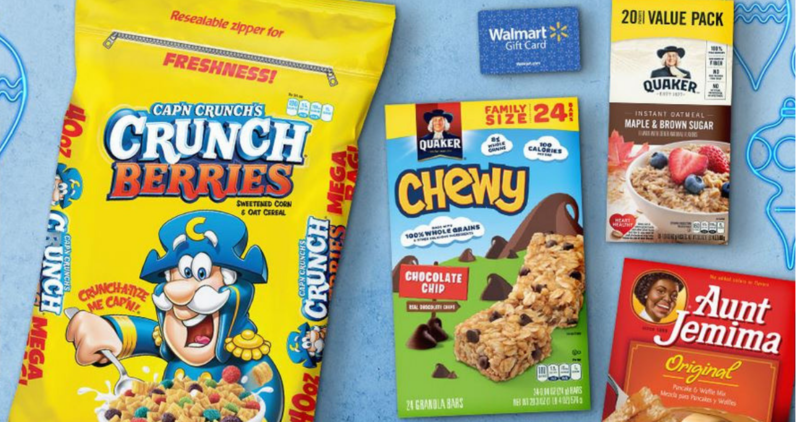 Right now, you can get a FREE $5 Walmart Gift Card when you spend $15 or more on select Quaker products both in-store and online! See a list of all the participating items. Note: there is a limit of one gift card per household and all items must be purchased in a single transaction. This offer runs through 12/15. See the full Walmart Ad to grab more great deals while you’re there.